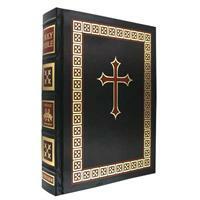 A Catholic Family Bible that has been personalized is a wonderful way to mark an anniversary, wedding or other special occasion. 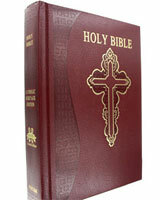 Imprint up to three lines of text to make your Bible a unique and memorable gift that can be cherished and passed on as an heirloom. 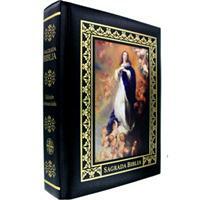 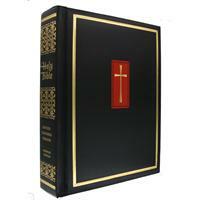 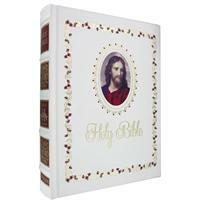 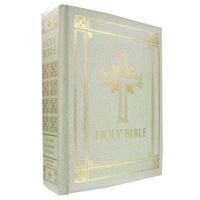 Family record pages and beautiful illustrations make one of these family bibles a popular choice.